We want you to feel at home among us. 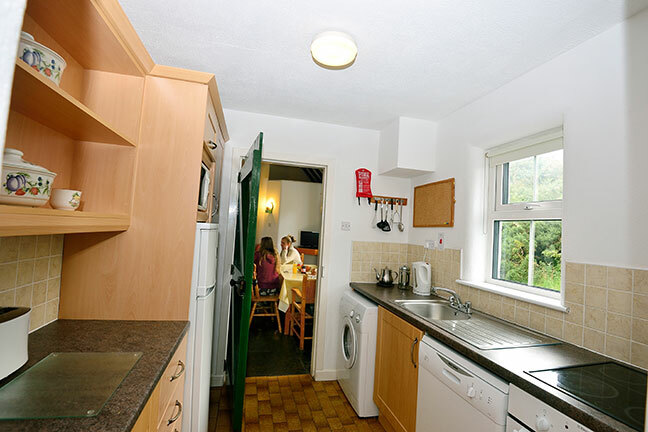 Renting a cottage sets you free of clocks and fixed meal times. 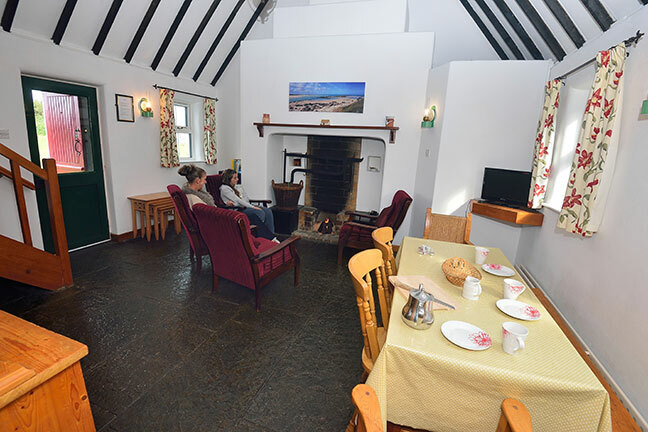 With your cottage as your private hideaway, you can come and go as the fancy takes you, in an atmosphere of peace and informality. 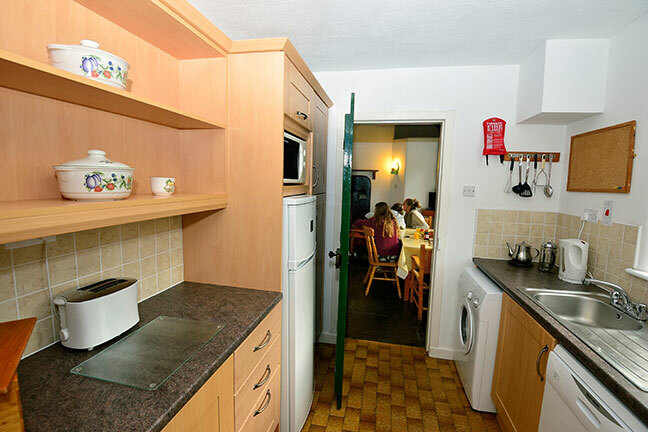 In all cottages kitchens are fully equipped to 3* registered accommodation comprising; electric cooker, fridge, microwave, vacuum cleaner, washer/dryer, dishwasher, kettle, iron, ironing board, toaster, pots and pans, cooking utensils, crockery, glassware and cutlery. Local shops and petrol station open daily (petrol station: 8 am – 10 pm). Pubs and restaurants available locally (some restaurants open during high season only). 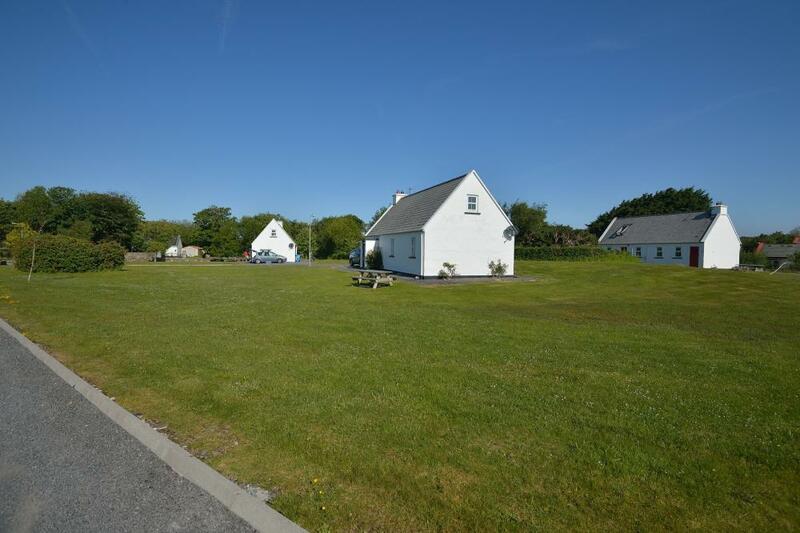 Blue flag beaches a short distance away (Carramore & Old Head). 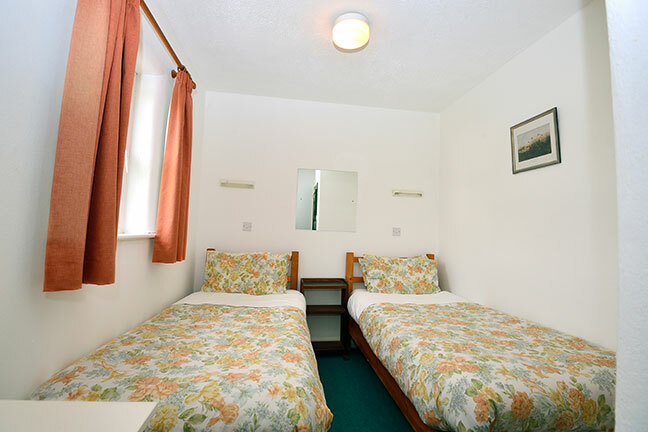 Type B cottage; also comprises one double bedroom, one twin bedroom, a large bathroom with bath, washbasin and toilet. There is a shower unit (from the immersion) over the bath. 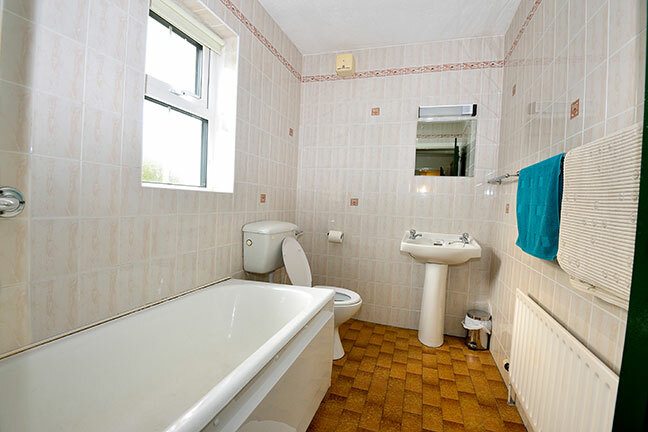 The double bedroom also has a washbasin. 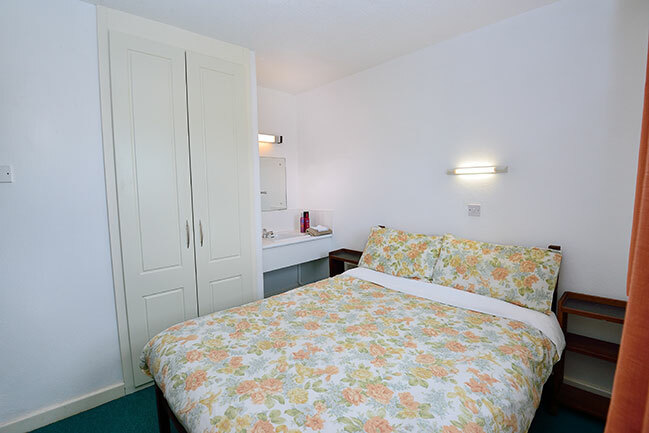 In addition, there is a bedroom upstairs with three single beds en-suite with electric shower, washbasin and toilet. Baby cots & High Chairs available on request. 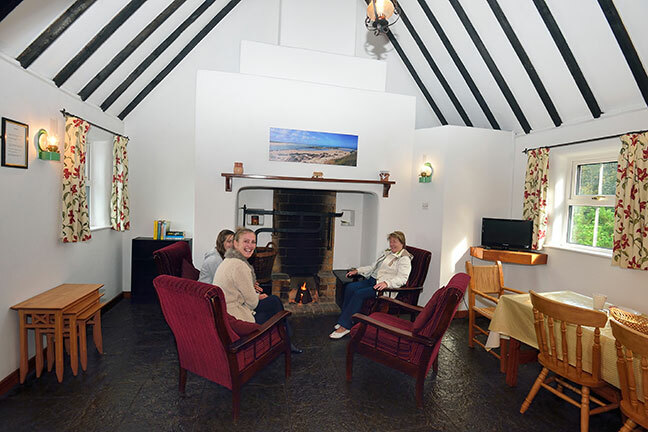 All cottages are heated by oil-fired central heating. Clients pay for fuel used. Meters for oil & electricity are read on arrival and departure. 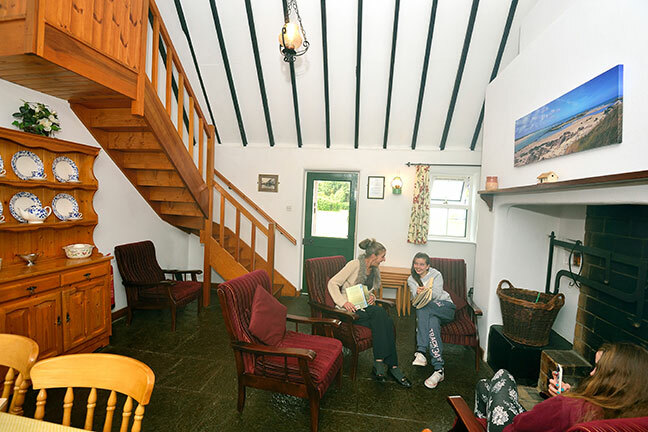 All cottages have TV (RTE1, RTE2, TG4, 3e & TV3). DVD players and radios are available to rent. Pets not allowed. 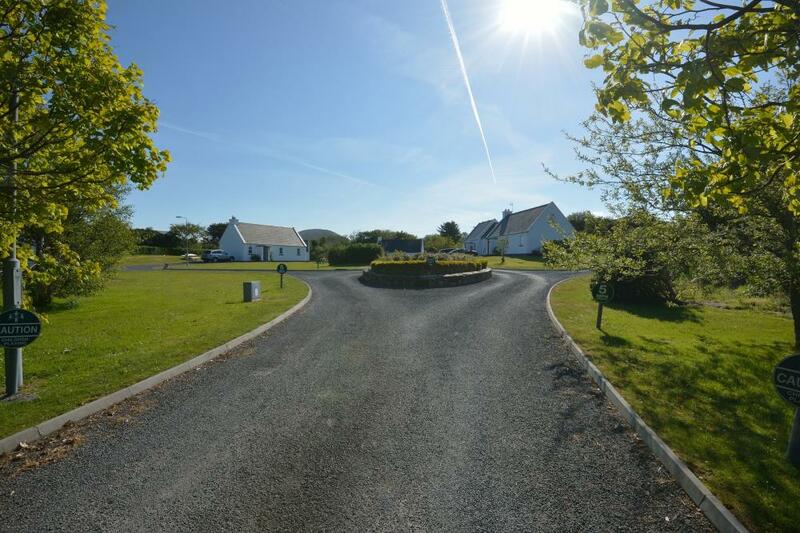 A breakage deposit of €150.00 payable on arrival.